At the Victoria Inn Brandon you can be confident knowing your wedding will be just as you imagined, picture perfect. 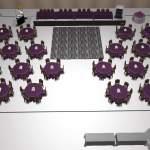 With our portable dance floor the banquet rooms can be customized to fit your dream reception with ample room for dining and space for a live band. We can also accommodate ceremonies or can be a backup option for outdoor ceremonies in case the weather doesn’t cooperate. 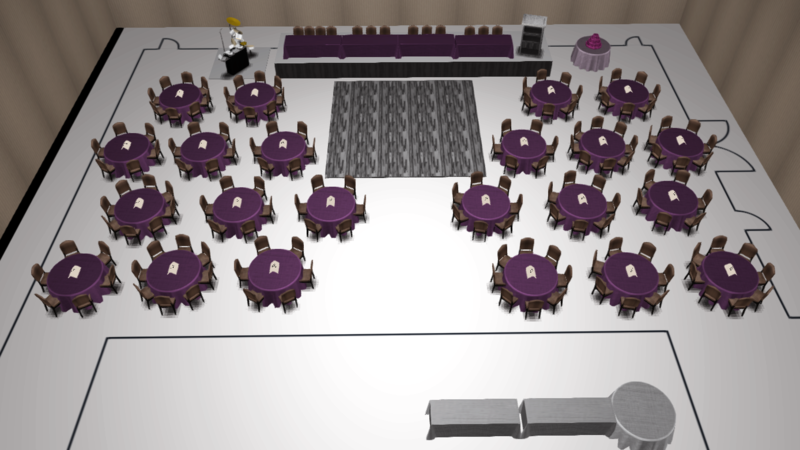 We can also help you envision your reception with a 3D layout of the room customized for you! 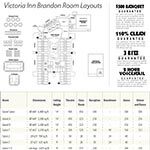 Call our expert wedding consultants for a tour of our Brandon wedding banquet rooms.